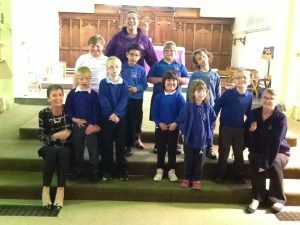 On Friday 5th April, members of the Primary Choir attended the Don Valley Music Festival event at St Jude’s Church in Hexthorpe. Pupils thoroughly enjoyed watching other schools from our local area perform, before taking to the stage and shining in their own performances of “You’ll be in my Heart” (Phil Collins) and “Shine” (Take That). Our next public performance for the Choir will be on Monday 17th June 2019 at The Point in Doncaster everyone welcome!